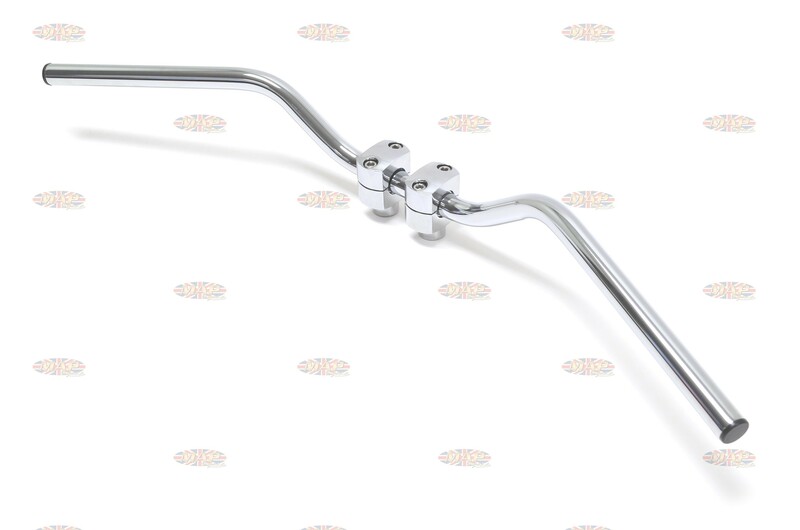 Classic Vintage Lowrise Euro-Style Handlebar is sold out. More are on the way. 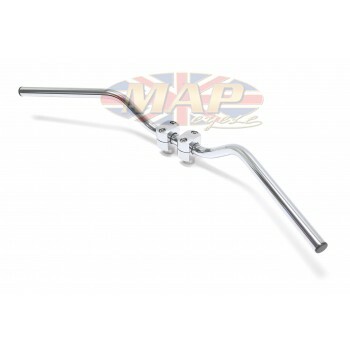 Have a Question about Classic Vintage Lowrise Euro-Style Handlebar ?